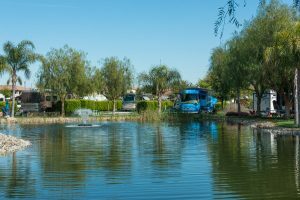 The Lakes RV & Golf Resort is located in California’s heartland. 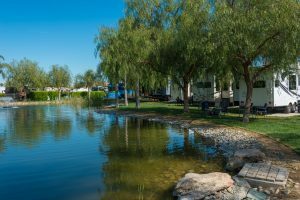 The resort is conveniently close to State Highway 99 and within easy driving to the San Francisco Bay Area, Napa Wine Country, Yosemite National Park, Sequoia-Kings Canyon National Parks, Lake Tahoe, and the Central Coast. Take advantage of our up-to-date conveniences, complimentary golf at Pheasant Run Golf Club, and a central location for many sight seeing choices. Make your reservation today.